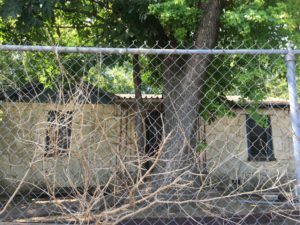 Blog posts about under market value properties in San Antonio TX and related topics. 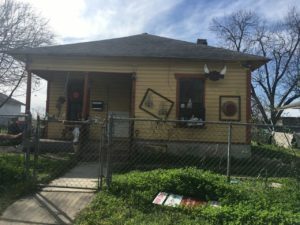 The San Antonio housing market has gotten tighter in the last several months as prices are rising and supply of home on the market is getting tighter. For March 2018, there were 2012 homes sold in San Antonio, which was an increase of 3% over last year. The market has gotten stronger and bigger every year since 2012, and is being fueld by the strong local economy and a growing population. The San Antonio area’s inventory of homes on the market, which is measured by the time it takes for a house to be sold if no new homes go on the market, was 3.3 months, which is very tight. The record low was December 2017 at 3.1 months. An inventory of six months shows a balance between sellers and buyers. The last time the San Antonio market was balanced was Nov. 2012. Interestingly, the San Antonio real estate market has continued to get stronger even as interest rates rise. The national average for a 30 yar loan fixed is around 4.5%, which is nearly 1% higher than early 2017. Still, interest rates are historically low, and the economy is strong, so people’s rising wages may be helping them to deal with the the higher debt costs. As a successful under market value real estate investor in San Antonio, I own plenty of rental properties and owner finance properties. Depending upon market conditions, I may do one investment property type more often than the other, but I will always strongly believe in the San Antonio owner finance market as a way to grow your wealth. Some real estate investors are afraid of owner financing a property. Why would you want to be the bank? Most investors want to put down 20% on a property and rent it out. Or they want to flip the house and move on to the next real estate investment deal. But there is a lot of money to be made by owning the property in cash and owner financing it. You also can have a mortgage on the home and do a wraparound mortgage as well as you like, but that is a topic for another blog post. 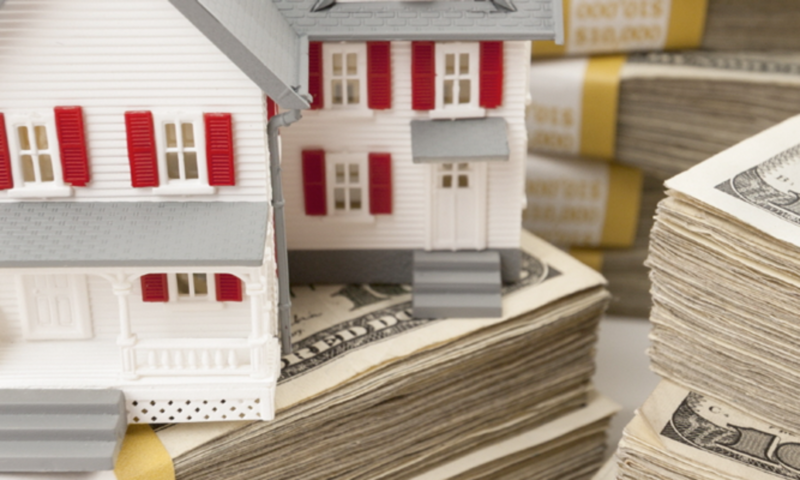 The major benefit of owner financing a property is that you enjoy having checks mailed to you each month for the mortgage payments, and you do not have to do anything else. 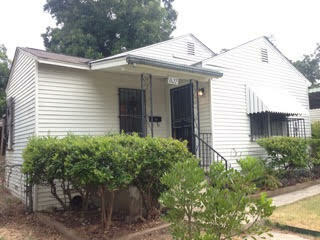 Owner financed property is a nice fit for the weary landlord, tired of the repairs and hassles of rental property. That is a major reason why owner financed houses in San Antonio became my favorite way to invest. Offering seller financing on a fixer upper will open up many opportunities to make a lot of money with your investments. Many potential buyers of a home do not qualify for a traditional mortgage. In San Antonio, we have millions of Hispanic renters who want to own their own home. But they have bad credit or no credit; many deal only in cash. These potential buyers need someone to give them financing if they are ever going to buy. This is a great opportunity for you to make a good ROI on your home. You can ask a higher price for the home and get a good rate of return. 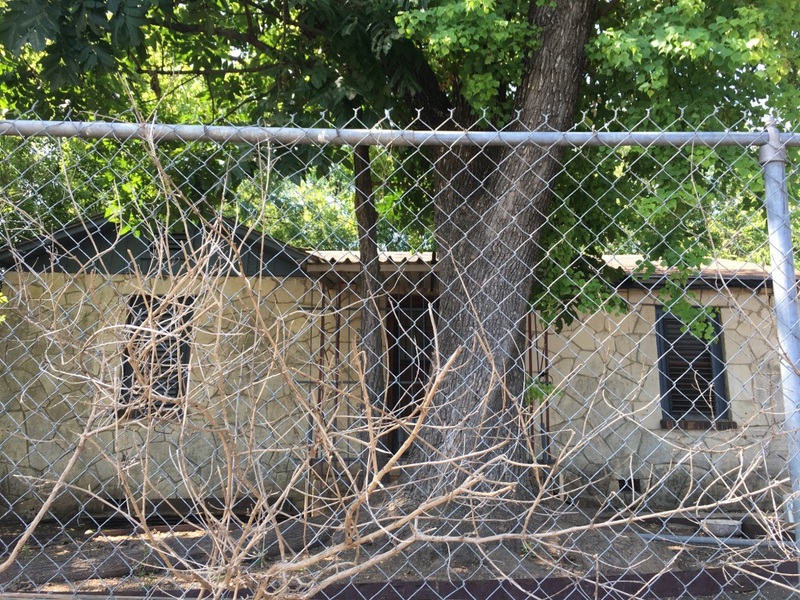 Booming south side market, 318 Elks Dr. San Antonio Texas 78211, lot size: .12 acres, 3 beds 1 bath, estimated rehab 7K, paint interior/exterior, plumbing/electrical up to code, Max ARV: 85K, Asking Price: 49K, sold comps are excellent in this neighborhood. Exit strategy: owner finance, 5k down payment, 85K sales price, $850 monthly PI/TI, 30 year amortization, 10% interest or rent $850 monthly. This home is $49k and needs only $7k of rehab to sell it, in my opinion. Thus you are in at $66,000 and can sell it for $85,000 (ARV) and charge 10% interest and make $850 per month. Those terms are pretty typical for this type of house, but as the bank, you can charge whatever you want. If you ask too much, you may take months to sell it. But if you negotiate lower terms, you can sell it faster. 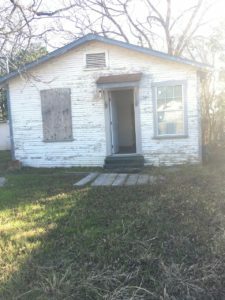 I strongly recommend as a real estate investor having at least some of your real estate portfolio as owner financed properties, especially in San Antonio.